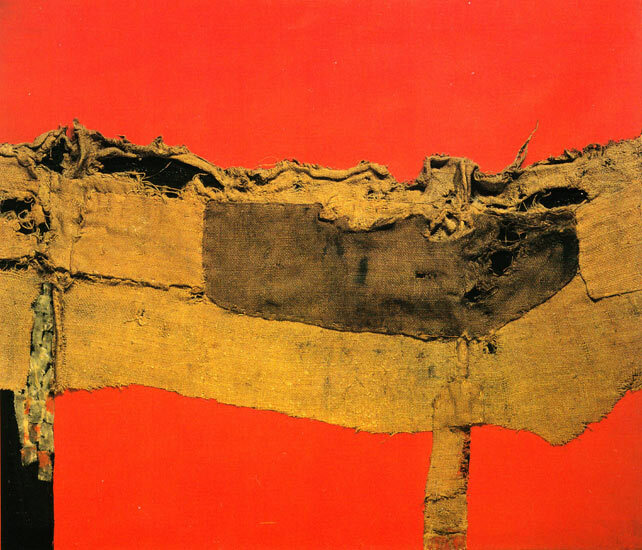 Alberto Burri (1915-95) was an avid footballer who played for the Umbrian first division, a qualified doctor who worked for the Italian army during the Second World War and for the final 18 months was interned in Texas. His first picture, made with canvas and paints supplied by the YMCA, was a view of the desert he could see from the prison camp. Here is a list of some of the significant figures who departed in the last year. 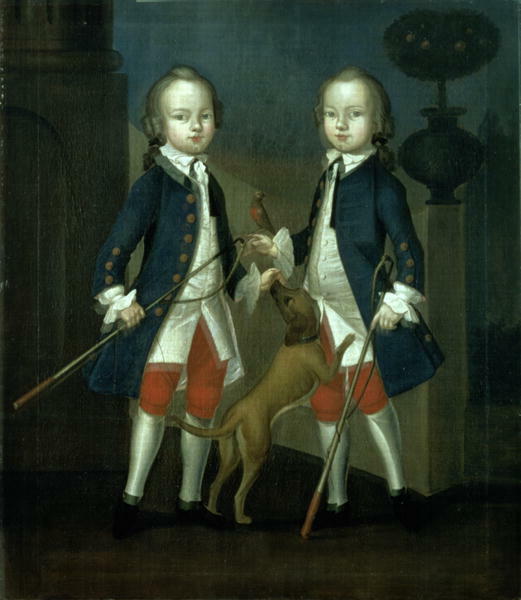 Master Thomas and Master John Gosnall of Bentley, c.1745, painted by Franz Cusaude.